I took these pictures about 2 years apart, with my Canon digital camera. 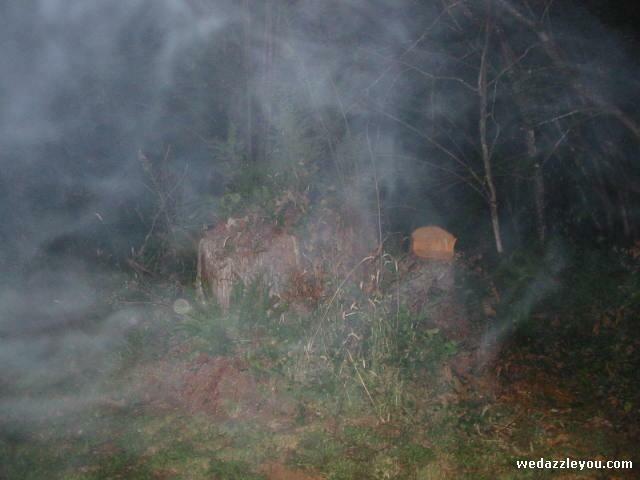 I was visiting my son and we were discussing what Orb's may be and I told him that I have a picture of a bear in an anomoly with and orb. 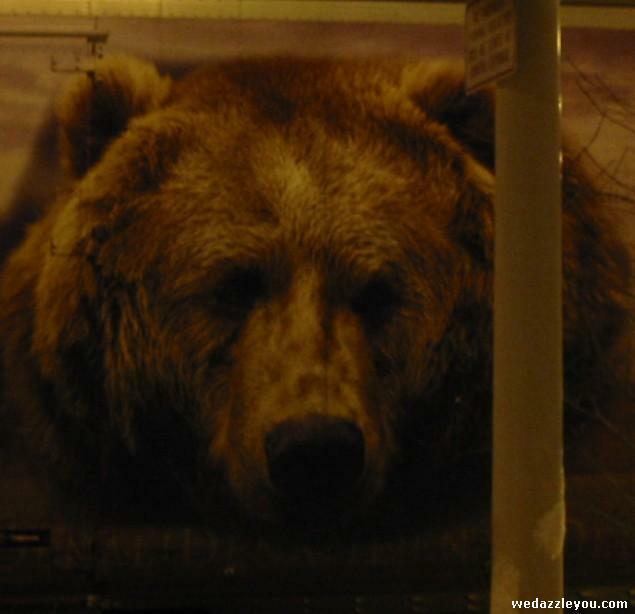 He asked if I had ever taken a picture of a bear, I remembered that I did a couple years back (a bear painted on the side of a semi truck) so I found that photo on one of my older cd's and here they are. My son was thinking that the card in the digital camera may have re-imposed my old bear into the anomoly. As you can see the bear in this photo is a different pose as the one on top. So i guess the digital camera does not super impose other photo's that you take. We were a little sad, because we thought we had the whole thing figured out. But then again i still want an explanation of these strange, beautiful things. Contact: if you want to comment on these photo's click the 'Contact' link and fill in the form.